Apparel: We make you look good and feel good with the latest colors, styles and fashions to associate your brand with quality. From tee shirts to fashion outerwear, you’ll be amazed by the selection from brand names that we offer. Awards: We specialize in “Accolades for those who deserve them” and can provide you with stock and custom awards that truly recognize great achievements. 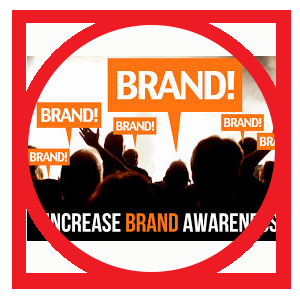 Brand Awareness: Before someone buys from you, they have to be aware of you. We have the tools to build your brand awareness through the media that “remains to be seen”. 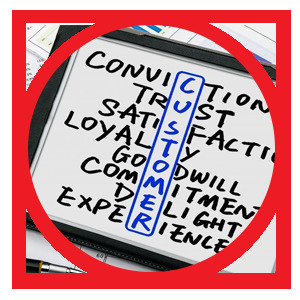 Business Gifts: Building loyalty and relationships happens when we give unexpectedly. One of the first questions that we’ll ask is, “How do you want to make them feel about your company and your brand?” The right gift for the right person at the right time is magic. Let us make that happen for you. 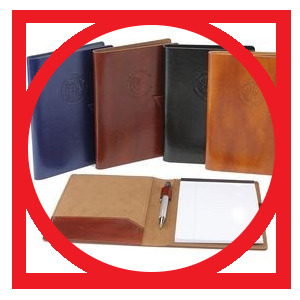 Company Store Programs: Make it easy for employees to share and wear your logo. 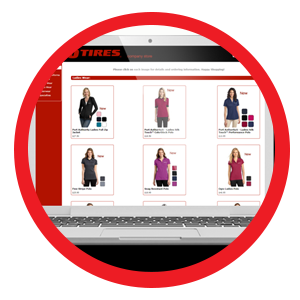 We can put your branded merchandise on a custom ecommerce-enabled website so your logo is available 24/7/365. Customer Acquisition and Re-Activation: Let’s discuss ways for you to build your customer base and bring back those who strayed. 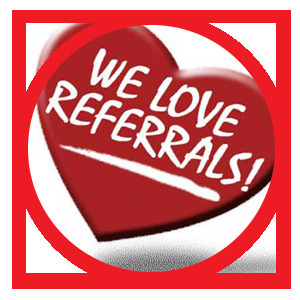 Customer Referrals: Let us put together a rewards program that motivate your best customers to recommend you to their friends. 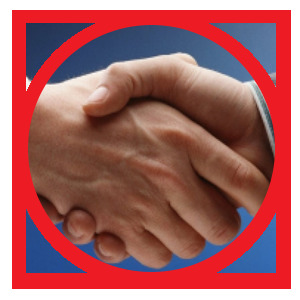 Dealer and Distributor Programs: Grow your market share though turning your dealers and distributors into evangelists. 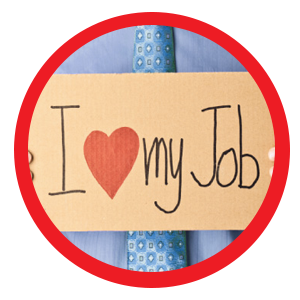 From incentive programs to co-op programs and loyalty reward programs — we can help you with that! Employee Service Awards: Years of Service, Anniversary Recognition and emblematic jewelry are ways you can retain and engage your workforce. Employee Relations and Events: Let us help you build morale and motivation, and help you with training, retention, company picnics, corporate communications and culture building. Experience Creation: Turn ordinary events into EXTRAORDINARY Experiences. 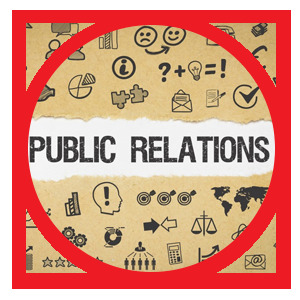 Public Relations: How do YOU get involved with the community? 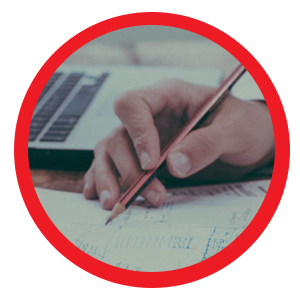 We’ve got ideas for you for community relations, fundraising, sponsorship, school programs and media relations that build your image and your brand. 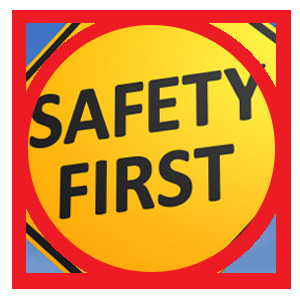 Safety Education and Incentives: Fewer on-the-job accidents are no accident. We can help you lower insurance costs and create a safer workplace. 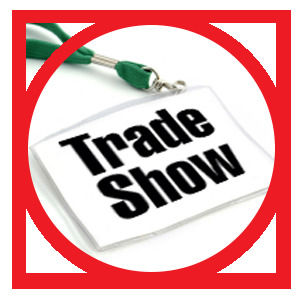 Trade Shows: Turn “trick-or-treaters” into customers by utilizing trade show strategies that attract traffic and create meaningful conversations. We can help. 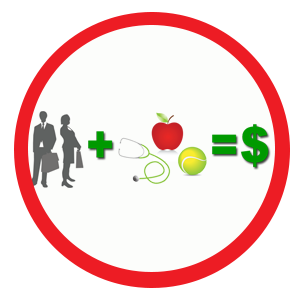 Wellness Programs: A healthy workplace means less turnover, happier workers and higher productivity. Let us show you some ideas.